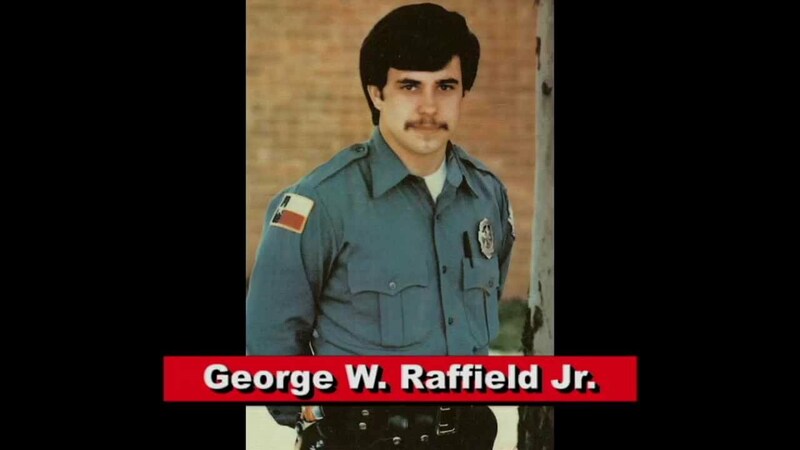 Patrolman George Raffield was working undercover in a local high school when he was murdered by two students who had discovered he was an undercover police officer. Patrolman Raffield was conducting an investigation involving one of the students. The three had driven to a secluded area off of FM875, several miles south of Midlothian. As they prepared to leave one of the boys shot him in the back of the head, killing him instantly. His body was found the following day during a massive search. The two boys who murdered him were sentenced to 45 years in prison. Two other subjects were sentenced to lesser terms as accomplices. 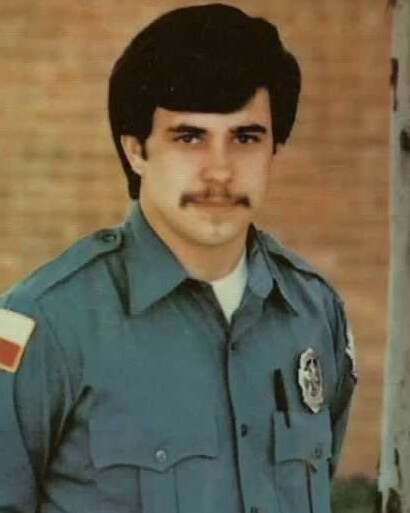 Patrolman Raffield had served with the Midlothian Police Department for one year and had previously served with the Wilmer Police Department and Red Oak Police Department. He was survived by his parents and sister. From the hijinks we lived and you helped create at my first real job at Minyards, the amazing times in Orchestra and of course the play hard times outside of work and school, I have never forgotten you. Most importantly, I have never forgotten your zest for life and your unending motivation as you entered the world of law enforcement. Your mindset could truly never be equaled; you would have been a force to be reckoned with, a good cop and a leader who would have inspired many. All was not lost, as I owe you an eternal debt of gratitude. As a retired police officer, being able to traverse the challenges and pitfalls of a law enforcement career, I owe you so much. Much of the direction, details and situations I deliberately embarked on, and more importantly the outcomes; much credit must go to you. While I truly feel that I have more than a few guardian angels who have helped to guide me down the right path and work through the most difficult of challenges; I have always felt your presence.